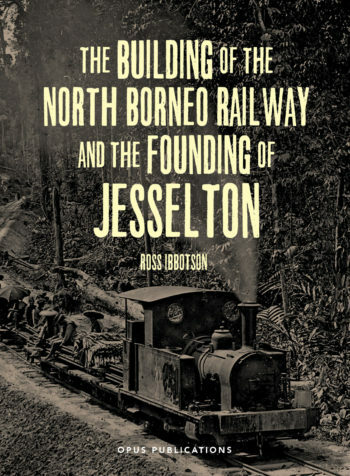 Ross Ibbotson has lived in Borneo for over 50 years. After graduating with a BSc in Forestry from the University of Aberdeen in 1961, he joined the Government Forest Service of Western Nigeria where he served three tours. In 1967 he was recruited by The North Borneo Timbers, Tawau Operations and in 1974 was promoted Forest Manager. 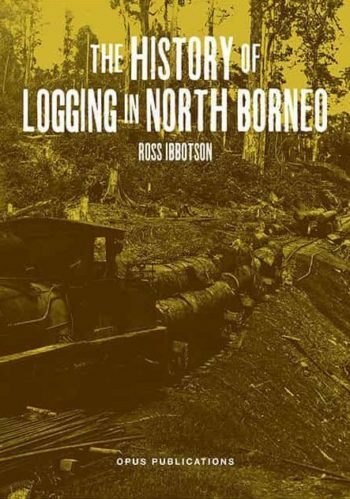 After the closure of North Borneo Timbers in 1987 he worked for a number of companies in the forestry sector in Sabah and Sarawak and as a forest consultant for projects in many areas in South East Asia and the West Pacific, in particular, New Guinea, Indonesia and the Solomon Islands. 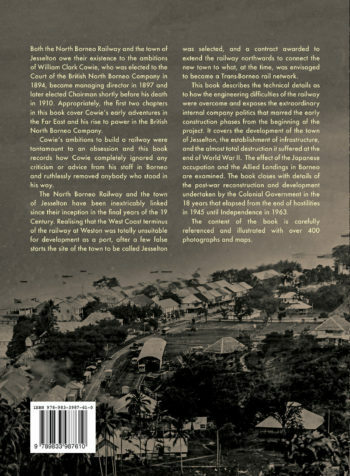 He retired in 2008 and has since then devoted his time to researching some aspects of Borneo history. This is his third book. 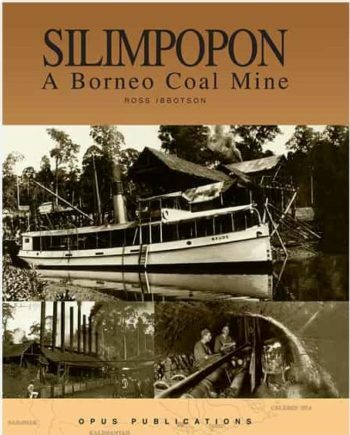 Silimpopon: A Borneo Coal Mine was published by Opus Publications, Kota Kinabalu in 2007 and his second book; the History of Logging in North Borneo, was also published by Opus Publications, in 2014.